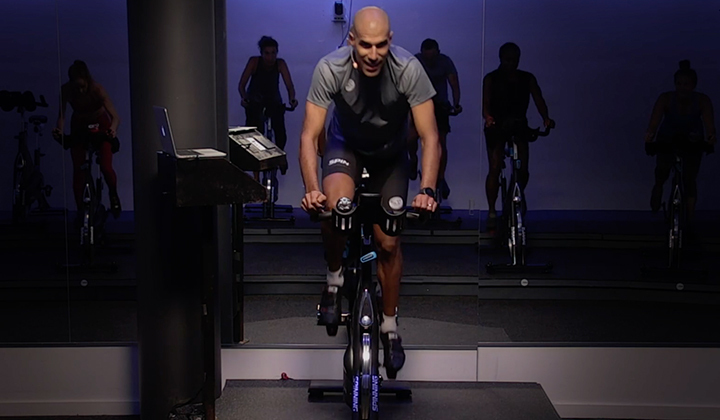 The Spinning® Instructor Certification is the most widely recognized indoor cycling training program on the planet. 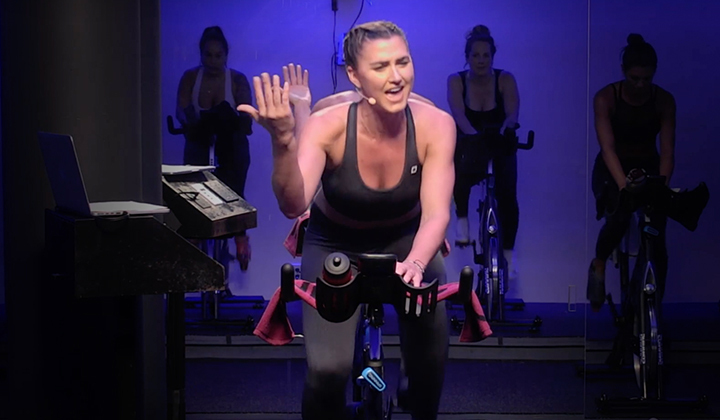 For more than two decades, we've passionately trained Spinning® Instructors by providing all the tools and support needed to become one of the world’s most sought-after fitness professionals. 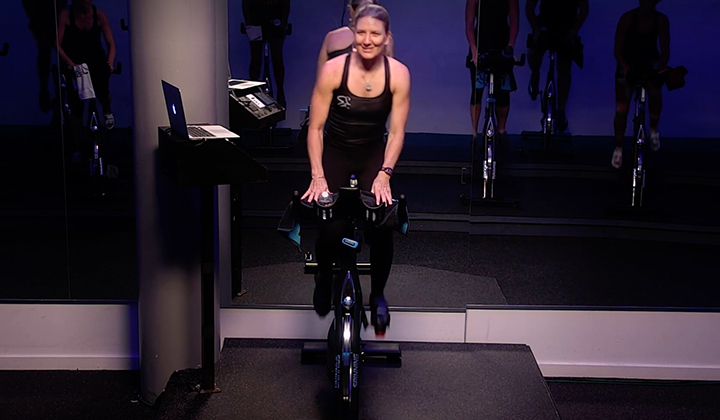 Our comprehensive one-day training, led by a Spinning® Master Instructor, prepares you for the online Spinning® Instructor Exam and provides you with the knowledge and skills to become a dynamic indoor cycling leader. Certification is achieved after completing the live training day and passing the online assessment, and it is active for two years. Please bring a water bottle, towel, clothes for two rides, heart rate monitor, snacks or energy food, bike shorts, cycling or stiff-soled shoes, and a pen or pencil. There will be a lunch break mid-day. 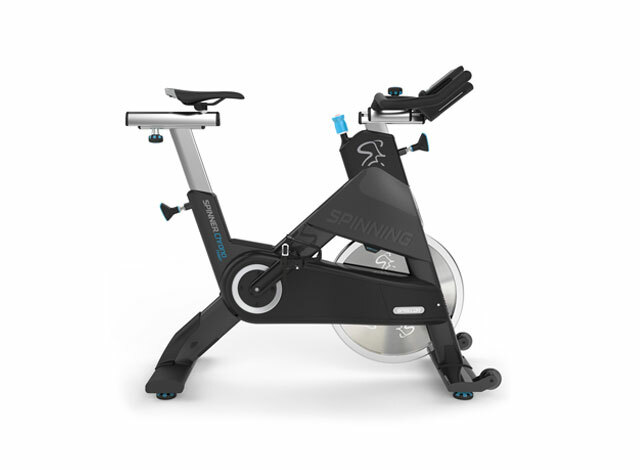 Registration includes a digital preparatory Study Guide and a Spinning® Instructor Manual that will be distributed at WSSC on the day of the training.